Aldridge Corporation takes pride in the high level of customer satisfaction and continued loyalty from its customers and the significant growth in its business over the last several years. 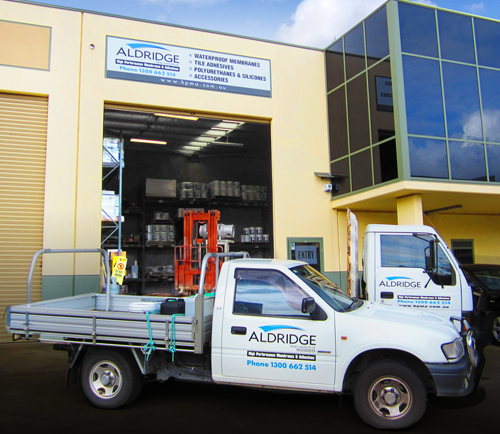 This has resulted from Aldridge Corporation’s total dedication to research and development, a wide range of waterproofing products and a consistent focus on excellent quality and customer services. We would like to be given the opportunity of providing and discussing our services. Should you require any technical support or further information, please do not hesitate to contact us.